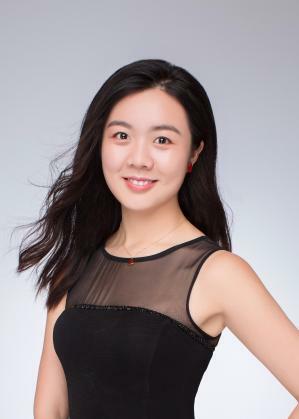 Luyao Zhang is a Ph.D. Candidate in the Department of Economics at The Ohio State University in 2018. Her primary fields are Microeconomic Theory, Experimental Economics, and Behavioral Economics. Visit Luyao Zhang’s personal website.